Happy Turkeys Day + a coupla linkages. 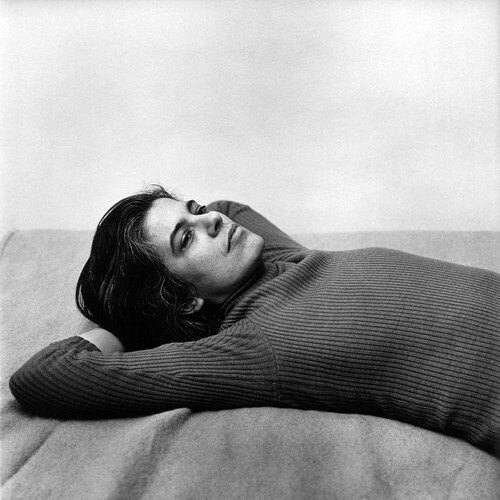 I’ll be spending the holidays looking pensive and smoldering while waiting for the turkey to emerge for the oven — like my girlfriend Susan Sontag, above. If you’re doing the same, here are a coupla things you can read while the little butterball cooks up: my weekly picks over at Gallerina (those Sarah Braman sculptures look fierce) and four reasons to go see HIDE/SEEK at the Brooklyn Museum. Seriously, if you live in new York, get on it. Credit: Photo of Susan Sontag by Peter Hujar, 1975 — currently on view as part of Hide/Seek at the Brooklyn Museum. National Portrait Gallery, Smithsonian Institution, Washington, D.C. © The Peter Hujar Archive LLC, courtesy Mathew Marks Gallery, New York.